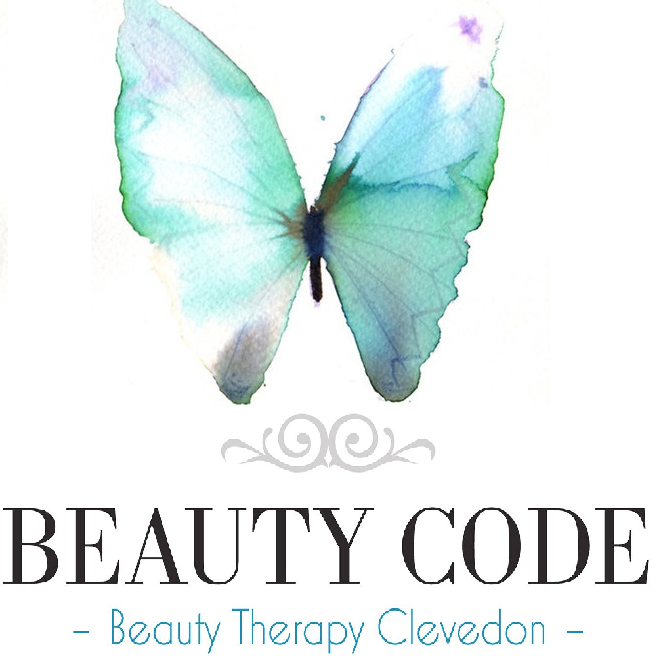 Beauty Code is Clevedon’s premiere beauty and pampering treatment facility offering a wide range of treatments using only the highest quality products and cosmetics, throughout our time developing our services we have dedicated numerous hours to testing which products give the most stunning results, we are continuing to develop our range and we are always on the lookout for new innovative products so keep an eye on our products page for these new exciting additions. Our treatments are designed for a wide range of different skin types so there is something for everyone regardless of age. We think looking good makes you feel good, we are here to make you feel good.